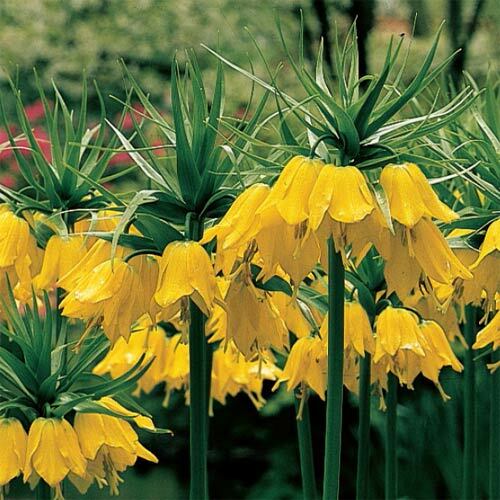 Yellow brilliantly-shaped pendant flowers beneath crowns of upright green leaves. Deer Resistant Garden face new difficulties, including pressure from our woodland friends, deer. These bulbs are least appetizing to hungry creatures, including deer and squirrels.